Calling all bubble tea lovers! With plenty of up-and-coming brands springing up on our sunny island in recent months, it looks like the craze is back and here to stay. 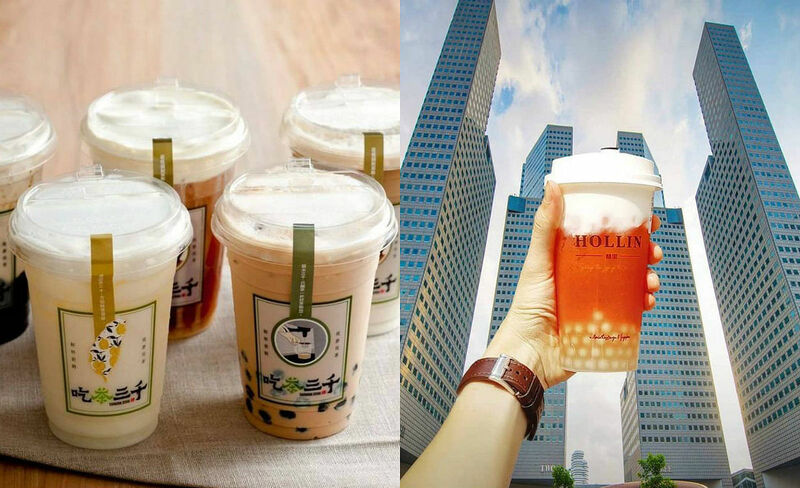 While popular chains like Koi and Gongcha are perfectly suitable for quenching your thirst on a sweltering hot day, there are now a myriad of bubble tea stores that offer equally good drinks, with some rolling out unique and quirky flavours. Who knows, one of these shops may just be your new go-to. Here’s our list for some of the best bubble tea shops you can find in Singapore. Opening in May 14 at 313@Somerset, this 21-year-old Taiwanese bubble tea chain has its own tea mountain, professional tea tasters and tea roasters. The company uses only tea leaves harvested from the local farms in Taiwan, and is known for its freshly brewed tea. The menu in Singapore is still under wraps for now, but some of its bestsellers in Taiwan include the Cassia Black Tea with Mousse, the Wonderland comprising Baileys Irish Cream, oolong green tea, white gourd tea and vodka (yes, vodka!) and the Lost In Garden comprising rose lychee, green tea and vodka. Here’s hoping these flavours are available here. We’re predicting that there’s going to be a snaking line the day the outlet opens, as with many other bubble tea chains on this list. Chicha San Chen is at#03-41, 313@Somerset, 313 Orchard Road, Singapore 238895. Keeping things fresh daily, this Taiwanese bubble tea chain offers different types of pearls that are made fresh, daily. The mainstay is honey white pearls, but they have matcha, cocoa, coconut, coffee, peanut, black sesame and rock salt pearls from Monday to Sunday respectively ($0.70 a pop). 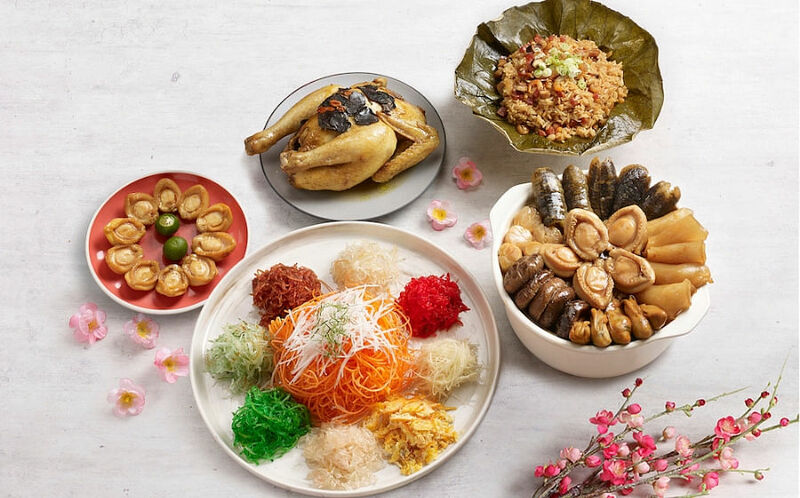 They even have season specials such as durian pearls last National Day. Go for the Honey Lime Green Tea ($3.20) with honey white pearls for a refreshing drink, or try more unexpected flavours such as the Pink Guava Rock Salt Machiatto ($3.90). Prefer to keep your drink order simple instead of racking your brain over what flavours to get? Then head on over to Tiger Sugar, a brand that doesn’t allow customisation of drink size, sugar level or toppings – instead, they deliver drinks based on a perfectly measured recipe. Their most popular drink is the Brown Sugar Boba Milk ($5.30), an Instagram-friendly concoction which does not contain tea. Instead, it has fresh full cream milk poured into a plastic cup coated with brown sugar syrup. The result? Caramel-ish ‘tiger stripes’ that blend into the tea with a couple of shakes (hence the name). It’s a sugar rush, so we think this drink is only for those with a sweet tooth. A fruit-lover’s paradise, Partea brings the party to your tastebuds with drinks that feature plenty of healthy fruits and a lower amount of sugar. The guilt-free selection includes mixtures of traditional Chinese tea and fruits, milk, or cheese. For those who would prefer to nurse a warm drink, offerings like Honey Citron Tea ($3.90) or Longan Jujube Tea ($3.90) are also available. In need of a quick, refreshing drink to perk yourself up? Each A Cup has kept their prices really affordable and with outlets all over Singapore, you won’t have to go out of your way just to grab a drink. Pick up a Honey Green Tea ($2.80/$3.80) or Rose Lychee Black Tea ($3) for major #Throwback vibes to when bubble tea stores first started appearing locally.